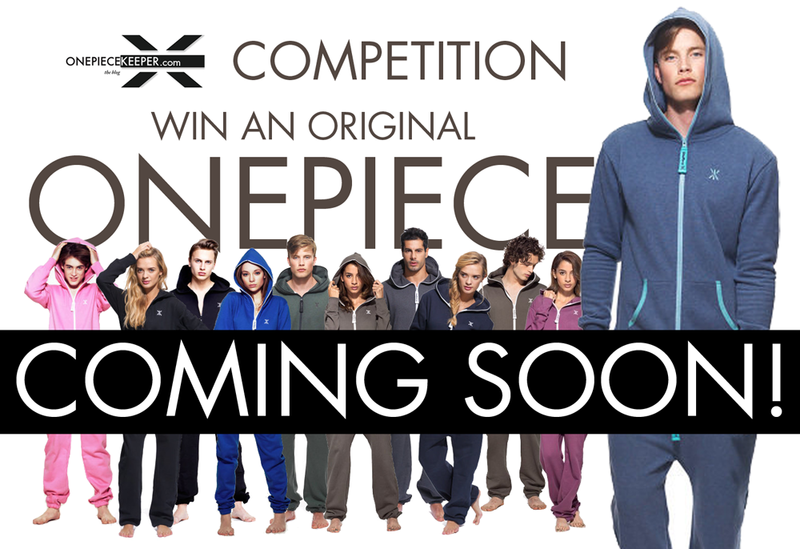 Competition coming soon – win a @OnePiece original onesie! So, Christmas is coming, and we know that a brand new OnePiece is at the top your present list, right? Well, I’ve been thinking about what I can do about that, and then it struck me! I’ll do a competition where you can win one… simple! So, coming in the next couple of weeks is your chance to win a OnePiece Original of your choice, just right for zipping up warm in as winter draws in or for a Christmas present for yourself. Make sure you’re following me on Twitter for details, and let your friends know about it too. In the meantime, you can always come back here for the latest discount codes to save you money off your next purchase from onepiece.com. Check the latest codes here. Previous postOpening day for OnePiece NYC store!